Fred. 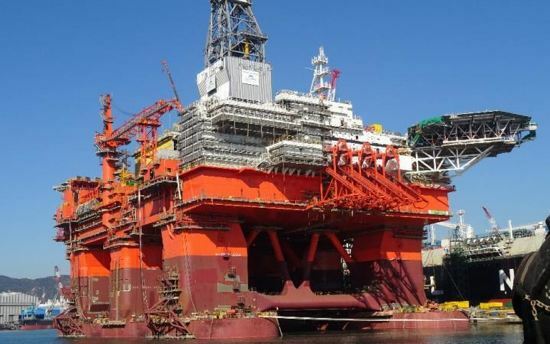 Olsen Energy have confined that it has cancelled the construction of its half built Bollsta Dolphin offshore drilling rig, after disagreements with the Hyundai shipyard. 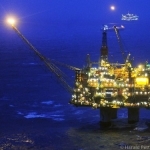 Offshore Post reported Friday that Fred. 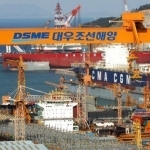 Olsen had received a notice of arbitration from Korean shipbuilders Hyundai Heavy Industries (HHI), demanding a further US$167 million and additional time to complete the drilling rig build. All monies and time were over and above the original contract. The Bollsta Dolphin should have been delivered by HHI back in March 2015. Fred. 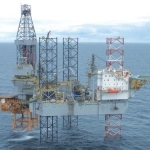 Olsen has today confirmed that it has cancelled the build of the rig. Further, Fred. Olsen said it was “mutually terminated “ with its own subsidiary Dolphin Drilling, and Chevron, who had leased the offshore rig for work in the British sector. The news will come as a huge blow for the offshore drilling crews of Fred. 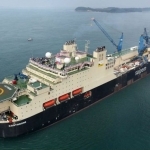 Olsen and Dolphin Drilling, who would have seen the news of a new rig and a long term drilling contract as a light in an industry that is currently anchored in darkness. Fred. 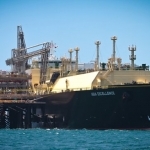 Olsen has not comment further on the contract it held with Chevron, or to the possibilities of Chevron utilising another drilling rig in the Fred. Olsen or Dolphin Drilling fleet. The offshore drillers have stated in a press release that they will be entitled to a full refund of 186,390,240- the first instalment paid to HHI for the drilling rig, plus interest accrued. No comment has come from HHI, but Fred. Olsen’s move will be the second cancellation to hit them in as many months. Seadrill too gave up waiting for a drilling rig that it had ordered from the HHI yard last month. That contract was also well over time, and cost Seadrill a 5 year drilling contract with Canadian based Husky Energy. 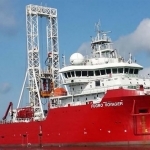 Seadrill is also looking to recoup US$168 million of costs from the ship builders.